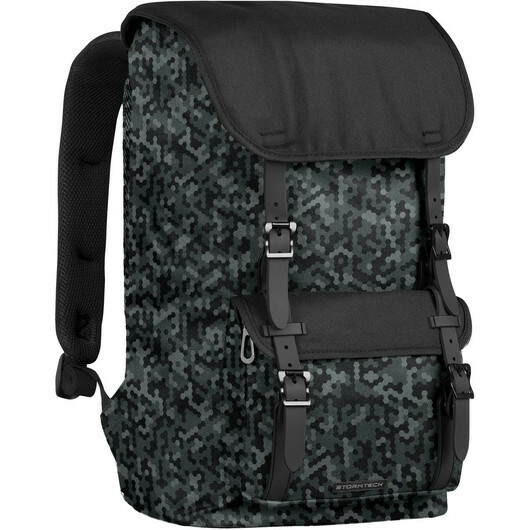 A high quality Stormtech backpack with a stylish, modern bold print that is guaranteed to get noticed. 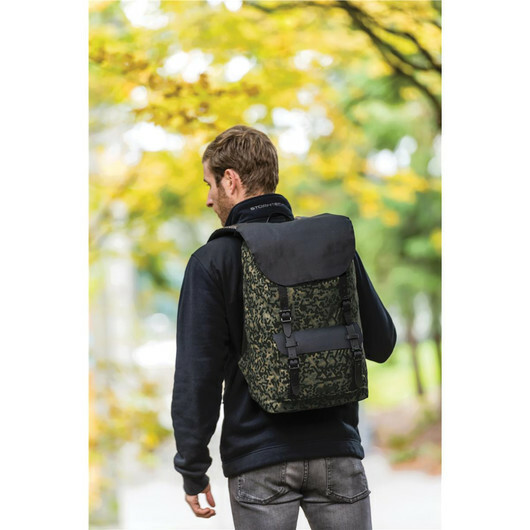 Featuring a modern bold print these stylish backpacks are great for all day to day activities. Whether you're going to school, work or travel they are the perfect fit. 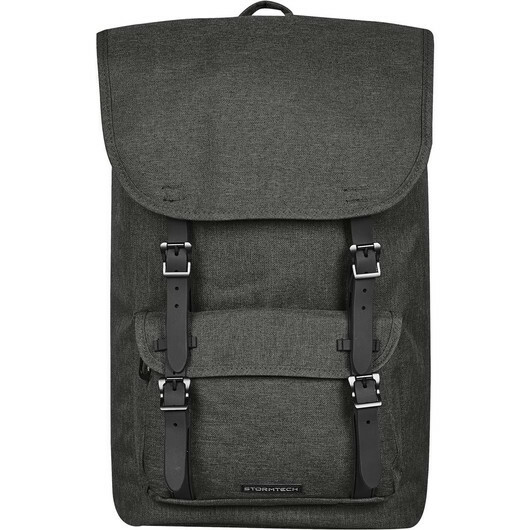 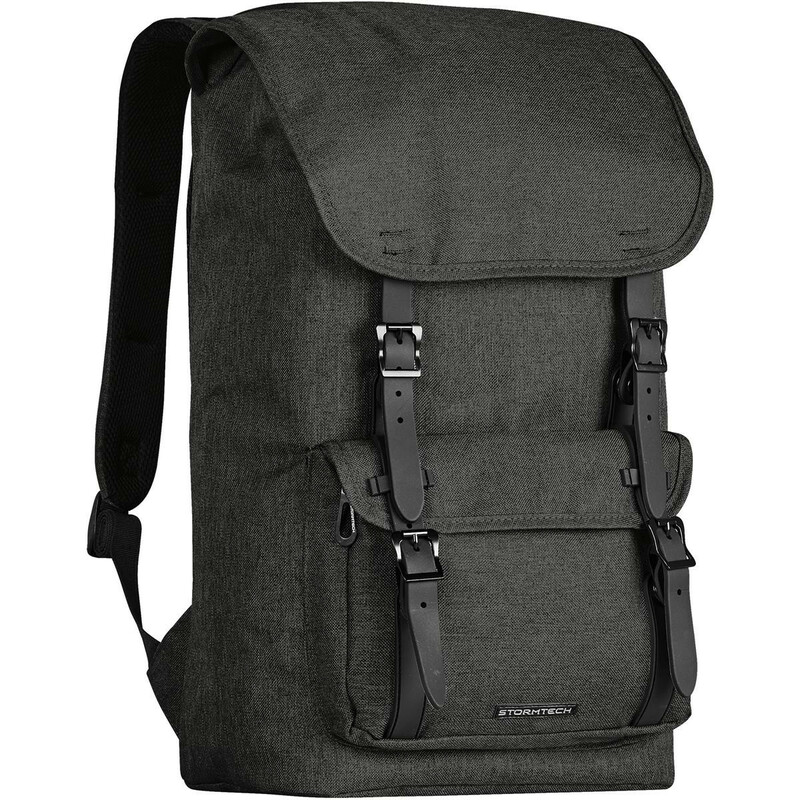 Features include: easy-snap straps to open up the main compartment, padded laptop sleeve and ergonomic padded shoulder straps. Get your logo on these high quality bags today!